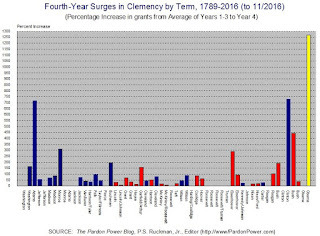 Like his predecessors, Obama is relying during his final weeks in office on his clemency power, one of the most powerful unilateral tools of the presidency. Meanwhile, in the real world, Obama's 4th-year surge is the most bizarro in American history. Obama is very clearly NOT like his predecessors. 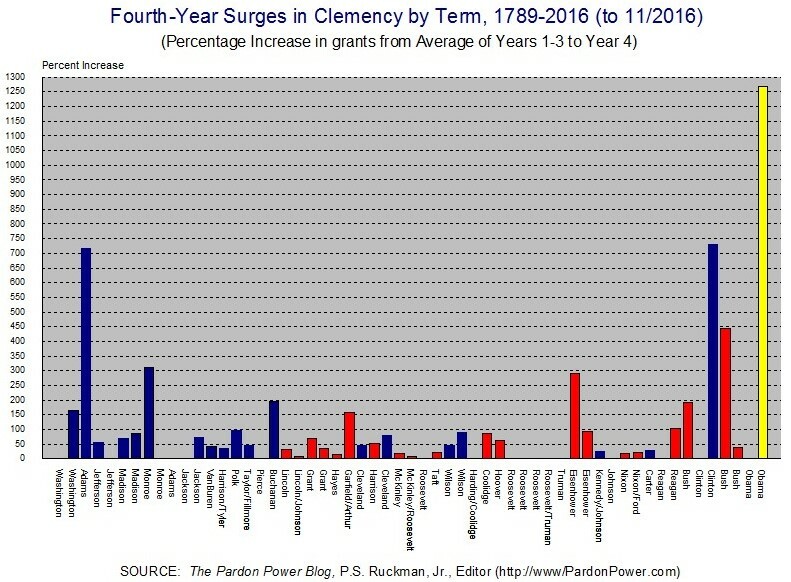 On Monday, Obama issued 231 total acts of clemency, a US record for any single day. 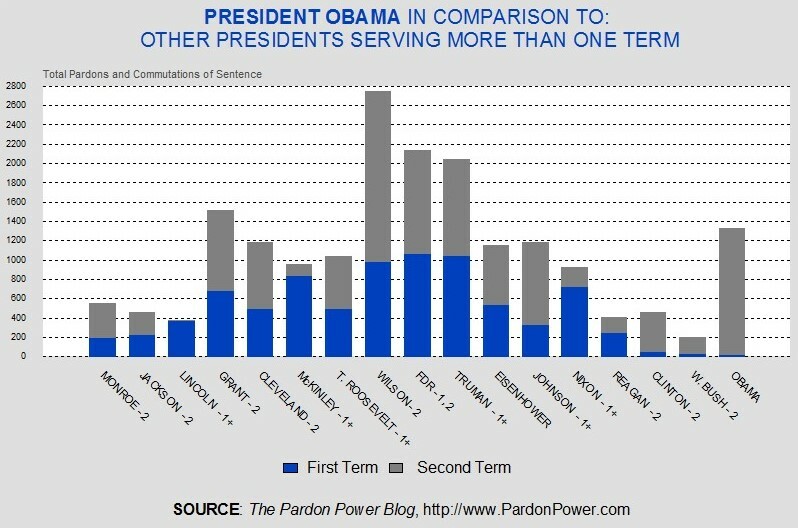 It brings him to 1,324 commutations or pardons, a number that far exceeds other two-term presidents. Please, CNN, stop it with the fake news! See CNN train wreck here. Lol...Fake News = Stupidity ?? CNN, MSNBC then ABC, CBS and NBC all are nothing but slanted & biased left wing news everyday hour of every day. This is not good for America and produces indoctrinated idiots with only one sided thoughts! We never watch CNN or MSNBC anymore for the last 4 or 5 years for sure!